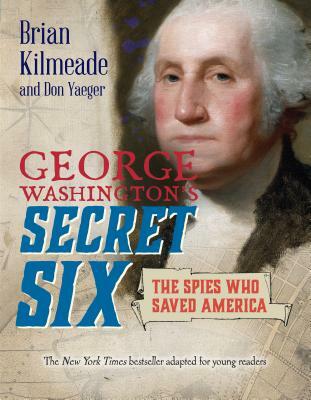 Brian Kilmeade is the co-author of George Washington's Secret Six, a New York Times bestseller for more than five months. He co-hosts Fox News Channel's morning show Fox & Friends and hosts the daily national radio show Kilmeade & Friends. He lives on Long Island.